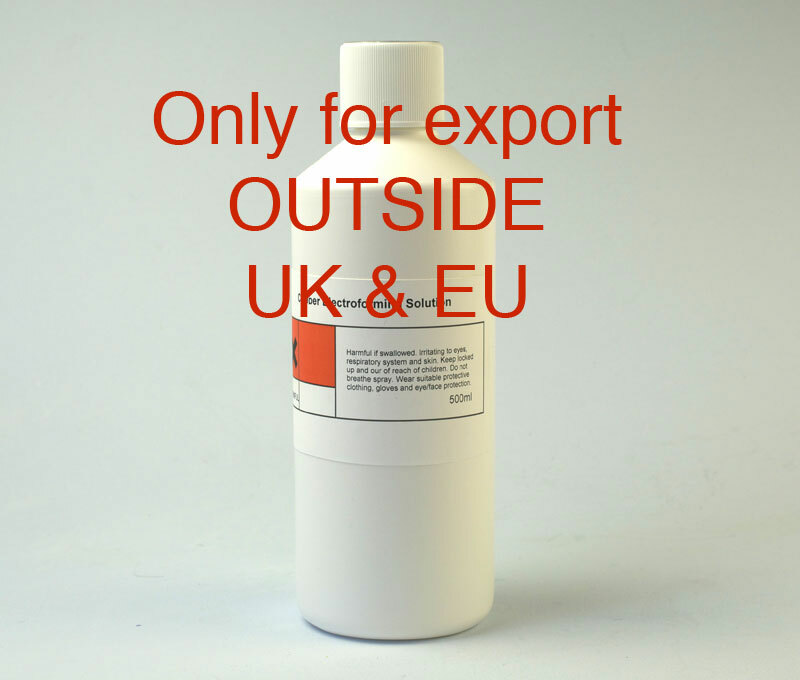 For export outside the UK and the EU only. Requires futher additions in order for it to function. Please refer to the Tech Specs and Product Details tabs nest to this for more information. 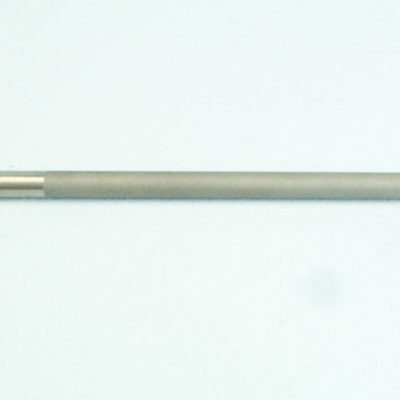 A Copper Electroforming Solution that will quickly build a thick, bright and smooth layer of pure copper and will work with most other copper plating solutions. 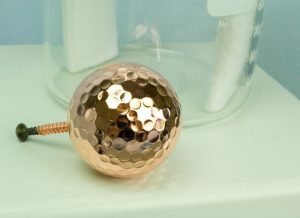 One litre of our Copper Electroforming Solution (Export Only) is capable of plating 25 golf balls to a thickness of 100 microns. 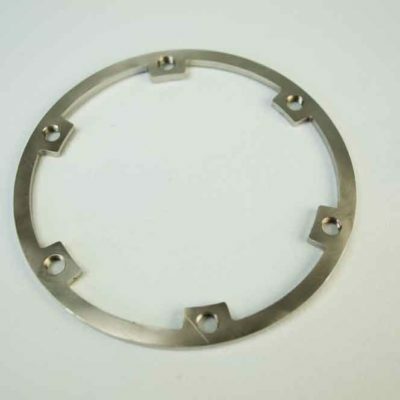 Quickly builds a shiny layer of copper without the need for post plating polishing. Our electroforming solution contains a tarnish inhibitor which means it keeps its shine for longer – just rinse and dry after plating. In order for this product to be sent by air, we have removed the sulphuric acid component from the preparation. Once received, you can add the sulphuric acid component providing you can find a source of battery acid locally. 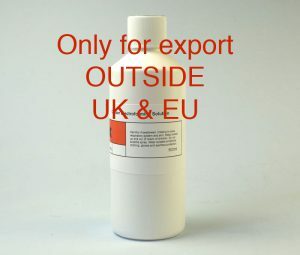 The procedure for making one litre of working solution can be found by clicking on the Tech Specs tab. Higher temperatures favour less burning on exposed areas ie: sharp edges or pointed parts. solution which will produce a rough deposit. back into the solution and allow to dissolve before commencing plating. 1. 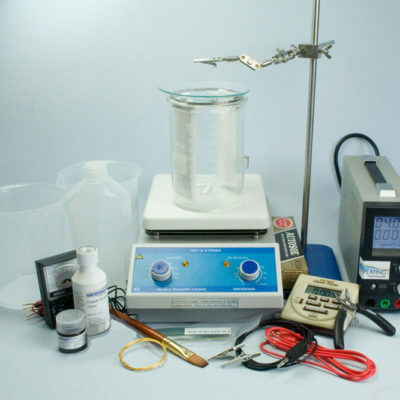 Add 800ml of Copper Electroforming Export to a 1 litre graduated beaker or measuring cylinder. 2. Add 135 millilitre of Battery Acid (35%). See notes below. 4. Add to plating beaker or store in original bottle. is available and we will advise on the addition accordingly. 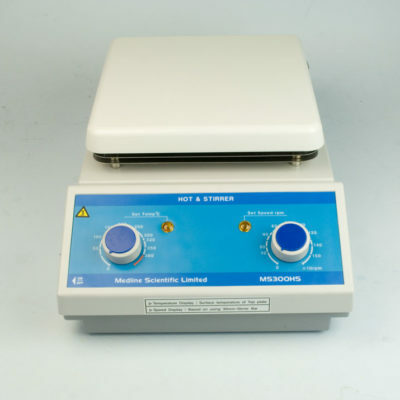 Water for filling steam irons or water for topping up lead acid batteries can be used.